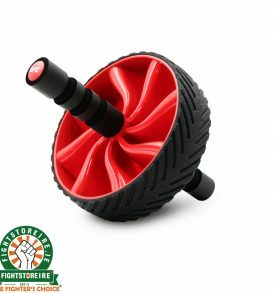 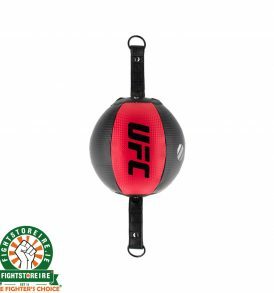 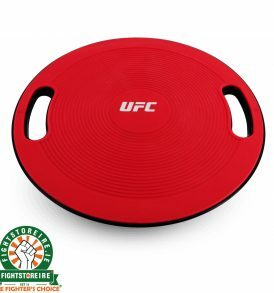 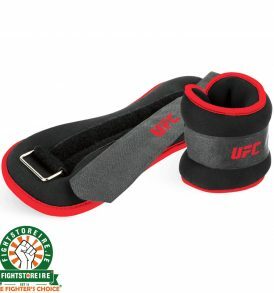 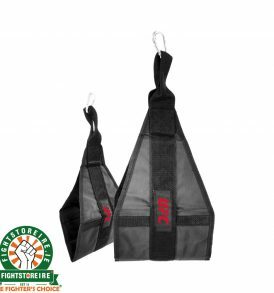 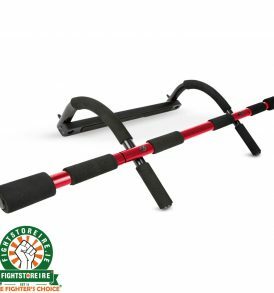 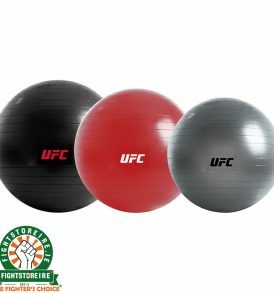 UFC Merchandise from Fightstore IRELAND - The Fighter's Choice! 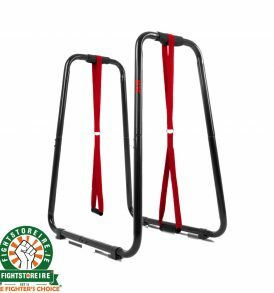 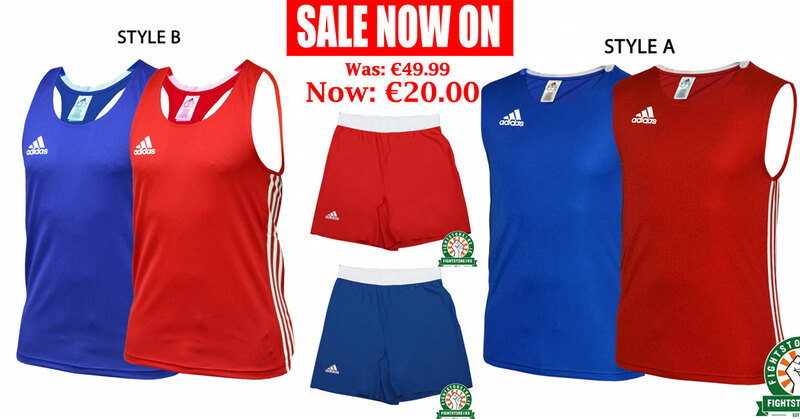 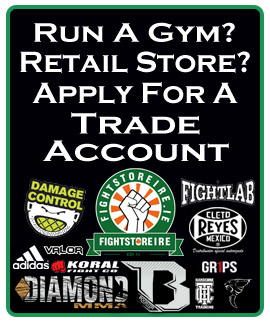 Fightstore Ireland is your shopping destination for the latest UFC gear and MMA merchandise. 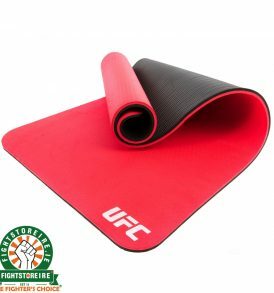 The store offers a wide selection of products. 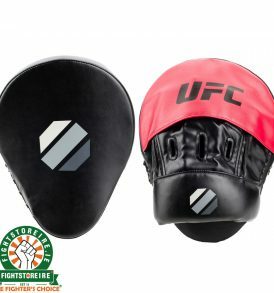 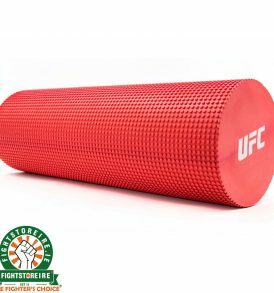 Our goal is to offer access to a huge assortment of official UFC products to MMA fans across the world to help fans celebrate their passion for the sport. 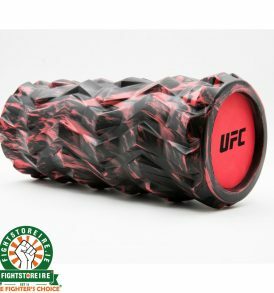 We pride ourselves on not only carrying officially licensed products, but also providing industry leading service to our customers.